Offering you a complete choice of products which include automotive part casting, load wheel, cast iron long adapter and casting wheel. We are a trustworthy organisation in offering a wide gamut of¿¿Automotive Part Casting. 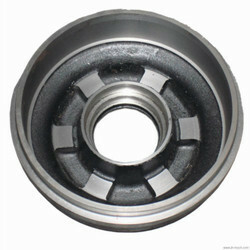 We are a trustworthy organisation in offering a wide gamut of¿¿Load Wheel. 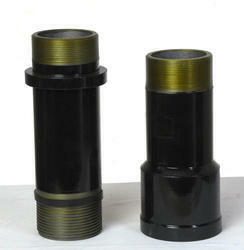 Our customers can profit from us an assorted scope of Cast Iron Long Adapter, which is produced utilizing high-review metal. The metal utilized as a part of assembling is sourced from the tenable merchants and is quality tried at our unit former the utilization. We offer this exhibit of connectors in different measurements with a specific end goal to meet the differed prerequisites. 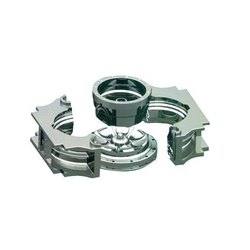 We are instrumental in manufacturing, supplying and trading quality-approved Casting Wheel. To manufacture these castings, our experienced professionals employ high quality material that is sourced from certified vendors after doing an extensive market research. To rule out every possibility of defect, we inspect these on certain parameters of quality. 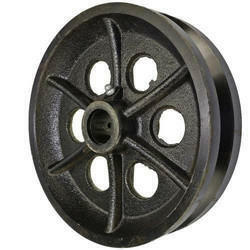 Looking for Cast Iron Wheel ?